Returning from a six-year hiatus the Danish indie rock group make their International Festival debut at Leith Theatre. Returning from a six-year hiatus, the Danish indie rock group from Copenhagen play otherworldly, ambitious, exceptional pop songs. 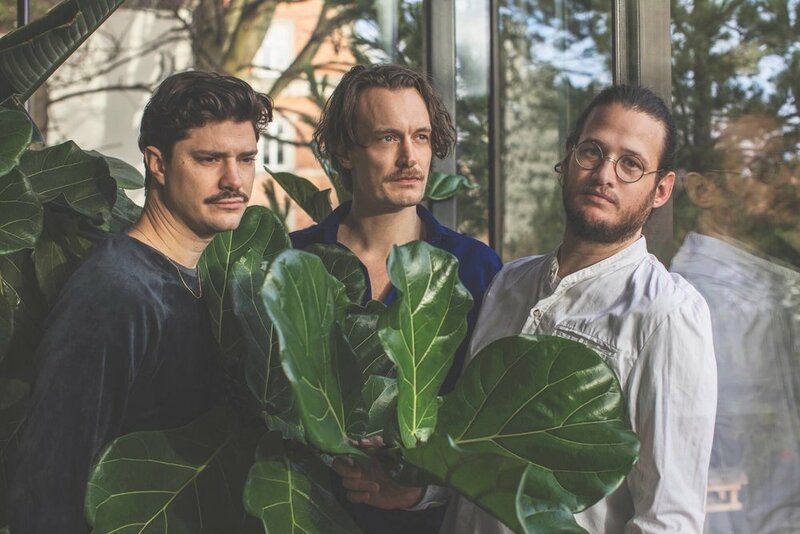 An innovative and evolving trio, Efterklang have created an album based on sounds from an arctic expedition, produced films, co-founded festivals and a radio station, and they have performed all over the world including an iconic performance at the Sydney Opera House. Their comeback concert will feature new and yet unreleased songs (in Danish) as well as much-loved songs from their back catalogue. They are joined on stage by four incredible musicians from Denmark, Norway, Belgium and Lithuania, who form the new Efterklang live-band.